The Heart of Nuba is a humanitarian heart-based documentary directed and produced by Kenneth A. Carlson. Carlson is a non-fiction filmmaker mostly known for his work on Go Tigers! This documentary focuses on the selfless service of Dr. Tom Catena and the essence of the Nuba people. The Nuba Mountains are located in South Kordofan, Sudan, and is regarded as one of the most isolated locations in the world, thus being a problematic destination for travel and one of the utmost challenging places to survive due to the harsh living conditions from aerial assaults by dictator Omar Hassan Ahmad al-Bashir. Dr. Tom Catena and his patients. Photo Courtesy of Kenneth A. Carlson. Every documentary has an intended message attached. “I want to give a voice to the voiceless there and I want to show that you can make a difference. 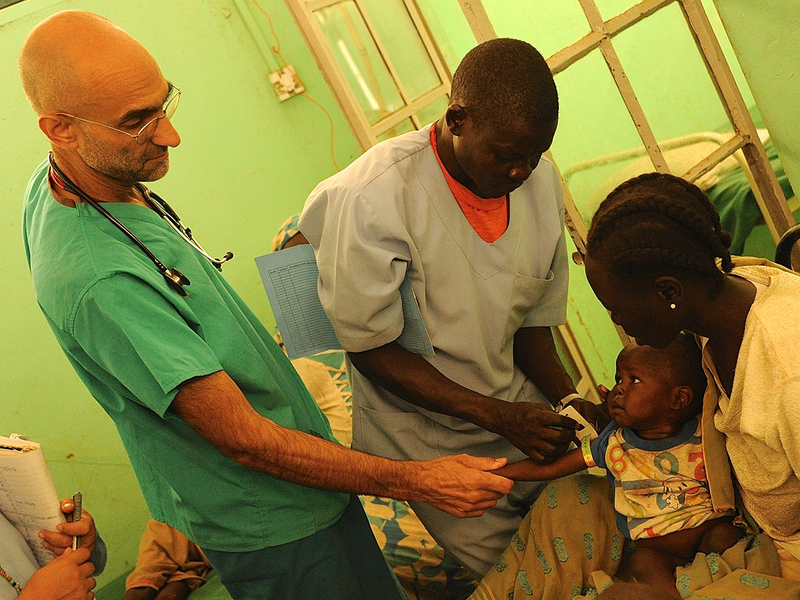 Dr. Tom Catena is providing not only care for these people, but he’s providing hope and that hope transcends,” accentuated Carlson. 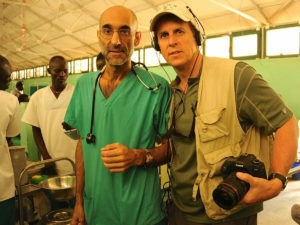 Dr. Tom Catena (Left) and director Kenneth A. Carlson (Right). Photo Courtesy of Kenneth A. Carlson. 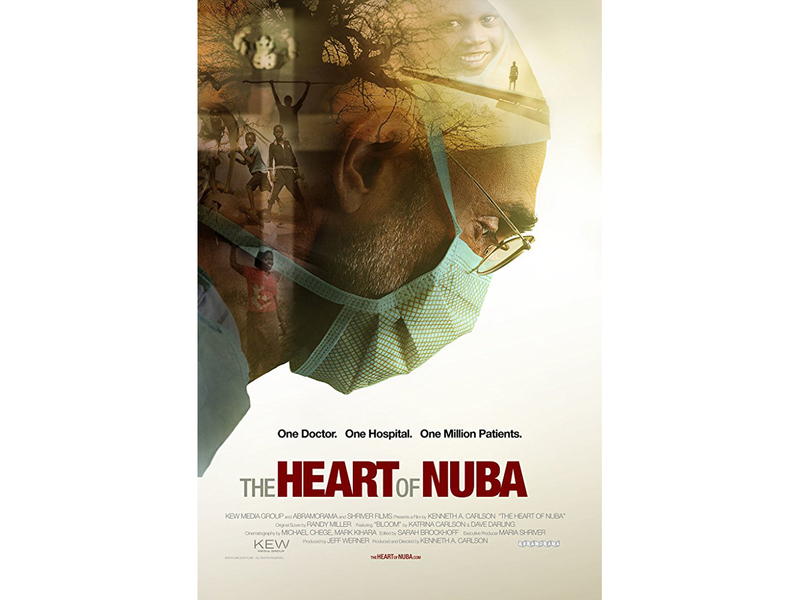 The Heart of Nuba is a heartrending documentary set to release in New York on April 6, 2018 followed by a limited theatrical release on April 13, 2018.